In the News: Duck Rabbit, Fortnight Brewing, Triple C Brewing, Gizmo Brew Works, Noda Brewing, Ragapple Lassie Vineyards, Fonta Flora, FullSteam, Outer Banks Brewing Station, Wicked Weed, Fair Game Beverage Company. 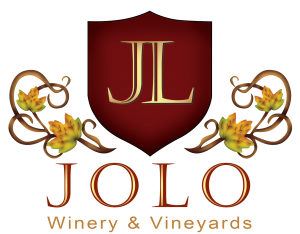 Meet the Maker: JW Ray, owner and founder of JOLO Vineyards is in the studio with Tim and Jordan to talk about the history of and the awards that JOLO has been winning. 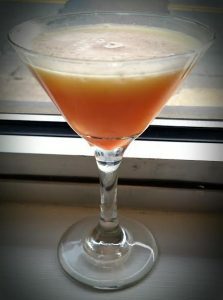 There’s also one of their wines that a particular celebrity has fallen in love with. We won’t mention her name but her initials are Christina. Aguilera.